Mahshid Razavi joined the Eyes on Sheppard Lab team in January 2015. 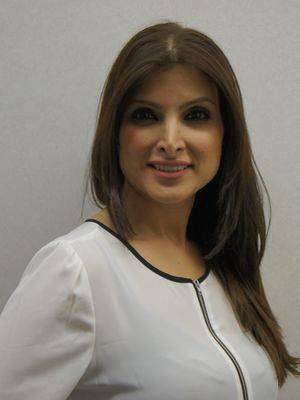 Mahshid brings over 10 years of experience since graduating with her Optometric certificate. She has worked all facets of the eye industry ranging from selecting frames and lenses for customers to being a manager of an optometrist practice. Mahshid has been a wonderful addition to our team. 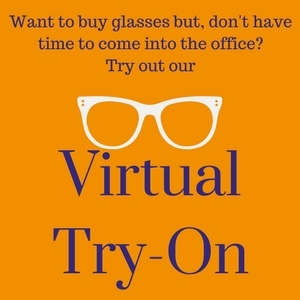 She enjoys the energized environment of the office and gets the most satisfaction when patients tell her how happy they are with the frames she helped them choose. Mahshid moved to Toronto 11 years ago after previously living in Vienna and Tehran. She enjoys spending her free time with her son, family and friends. Mahshid enjoys travelling, cooking and personal fitness. She is always willing to try new things. Presently, she has taken up playing golf.